The EuroMillions jackpot is taking place tonight, and if you're a fan of one of Europe's biggest lotto draws, you'll want to get your ticket to the action before time runs out! Thanks to a weekend rollover, this week's jackpot sees a massive £22 million up for grabs - and if you buy your lottery ticket from GiantLottos.com in time, you could be the one to claim it! In fact, if you still have a EuroMillions lotto ticket lying around from a previous draw, you could already be a winner and not even know it! That's because according to EuroMillions records, one ticket from the recent 14 April draw is still outstanding - one that's worth a huge £382,155.70! 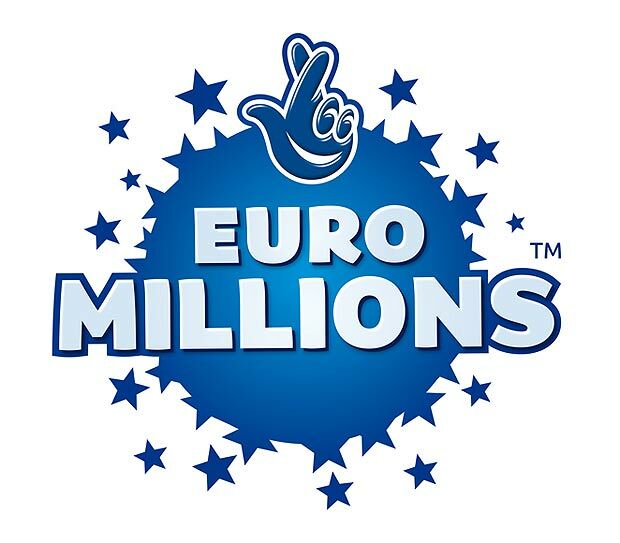 That's right - your EuroMillions ticket could in fact be your ticket to riches. So if you haven't checked it yet, it's about time you did. If you find that you've managed to match five main numbers from the 24, 32, 34, 35, 49 main number selection and one Lucky Star from the 1 and 2 Lucky Star selection, you could be the missing ticket holder! So start checking wherever you can - underneath the couch, in your car, your drawers, your cupboards - even in the flour jar as one lotto winner did. Just make sure you don't lose out on a rewarding lotto payday when you have the winning ticket hiding somewhere. It would break our hearts if we were to have a repeat of this year's Powerball incident - where one player lost his ticket and missed out on a huge $1 million payout! So make sure you've checked everywhere before discarding your old EuroMillions lotto tickets. There's still time to claim your winnings, as you'll have until 11 October 2015 before your jackpot expires, but why wait till then? Check your ticket now, scoop your jackpot now, and start living your dreams now! Of course if it turns out that you're not the lucky missing lotto winner, there are still plenty of chances for you to hit the EuroMillions jackpot - starting tonight! The mid-week jackpot is up for grabs again, and with £22 million to play for, you don't want to miss out. Luckily, thanks to GiantLottos.com, you won't have to. Whether you're in the US, Australia, Africa or even Antarctica, if you've got an internet connection, you've got instant access to the world's top international lotteries and jackpot payouts - just like tonight's EuroMillions draw. Just logon, choose your five main numbers and two Lucky Stars, and you could be laying claim to the entire £22 million jackpot! Or if you're in a syndicate, make sure to buy your group's tickets in time, and you and your members could soon be splitting your biggest lotto prize ever! So whether you're an individual or part of a syndicate, playing from Europe or anywhere in the world, GiantLottos.com is where you need to be to get in on the EuroMillions action. Just buy your lottery tickets online while there's still time, and stake your claim to jackpot winnings - all £22 million worth!